Particulate air pollution cuts the average person’s life short by nearly 2 years. AQLI is a Product of Group 14 Created with Sketch. 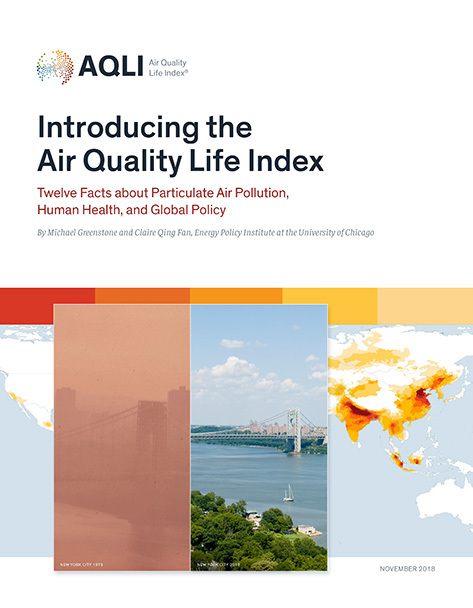 The AQLI converts particulate air pollution concentrations into their impact on life expectancy.